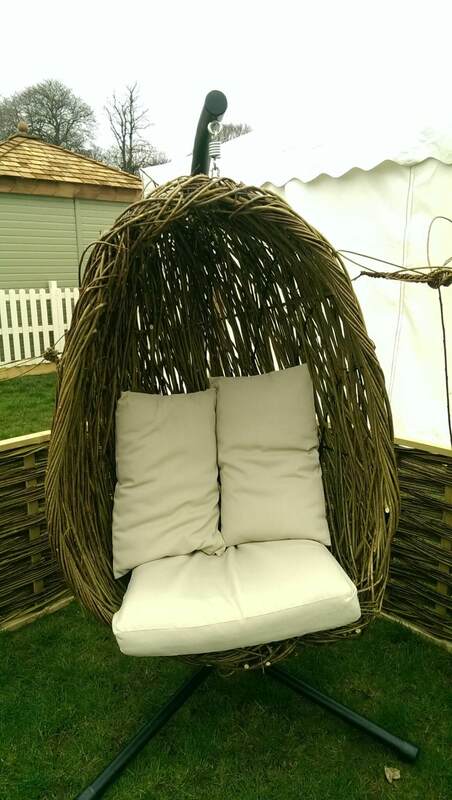 This beautiful egg hanging chair or pod is a lovely and comfortable way to enjoy your garden. 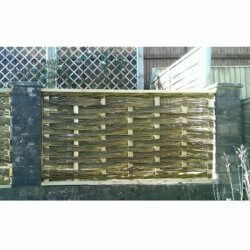 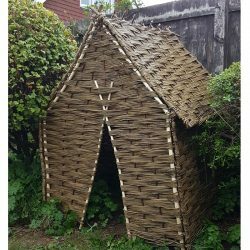 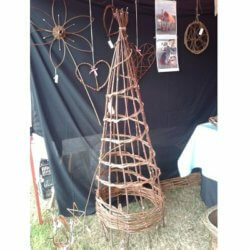 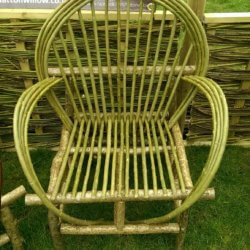 It is made with a steel frame as a base with willow lovingly interwoven. 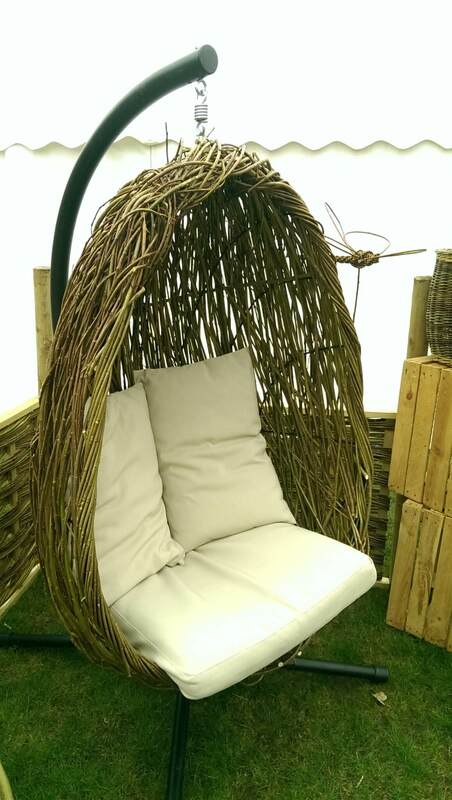 The price includes the stand, chair and cushions.